Earned the New Brew Thursday (Level 5) badge! Earned the Draft City (Level 4) badge!  75th Street Brewery recipe! Good memories! Earned the Cheers to Independent U.S. Craft Breweries (Level 40) badge! Earned the Hopped Down (Level 9) badge! Earned the Cheers to Independent U.S. Craft Breweries (Level 35) badge! Earned the I Believe in IPA! (Level 12) badge! Earned the Cheers to Independent U.S. Craft Breweries (Level 12) badge! Earned the Wheel of Styles (Level 14) badge! Earned the Land of the Free (Level 34) badge! Earned the Verified Adventure (Level 9) badge! Earned the Middle of the Road (Level 12) badge! Earned the Hopped Down (Level 5) badge! Earned the Draft City (Level 7) badge! Earned the Hopped Down (Level 9) badge! Earned the Draft City (Level 23) badge!